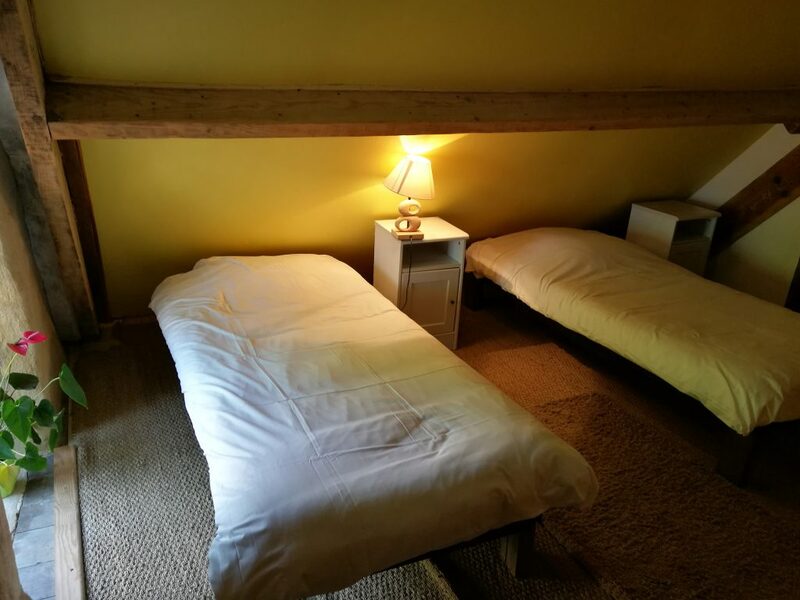 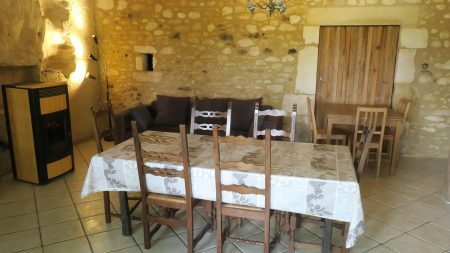 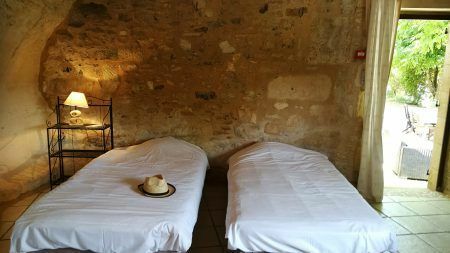 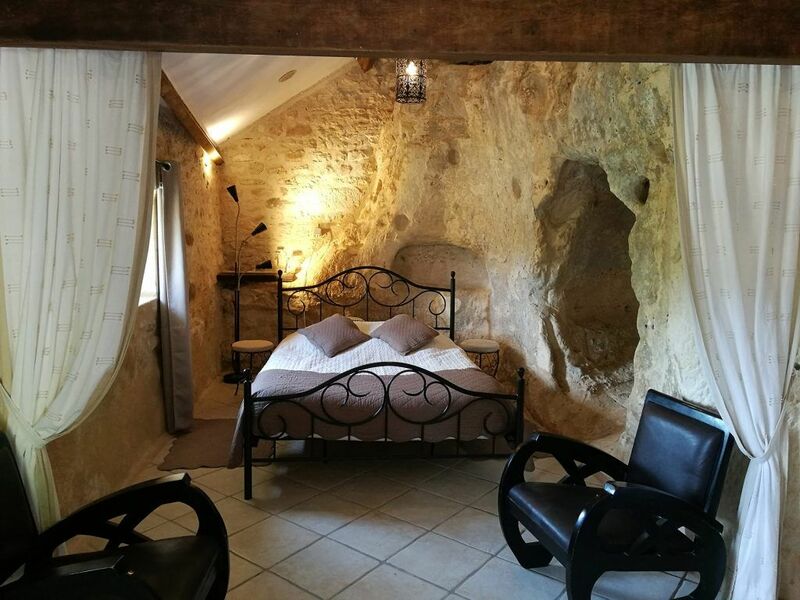 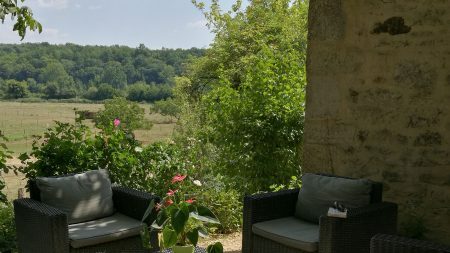 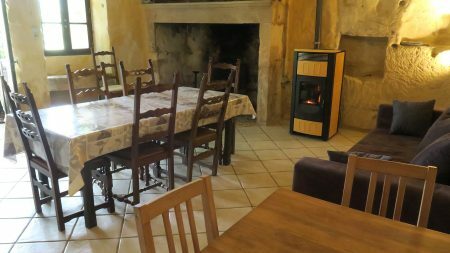 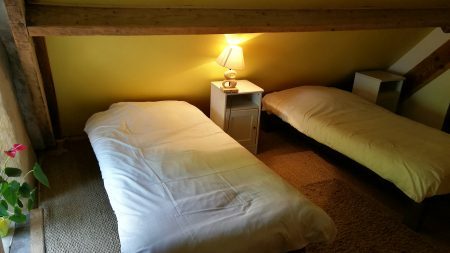 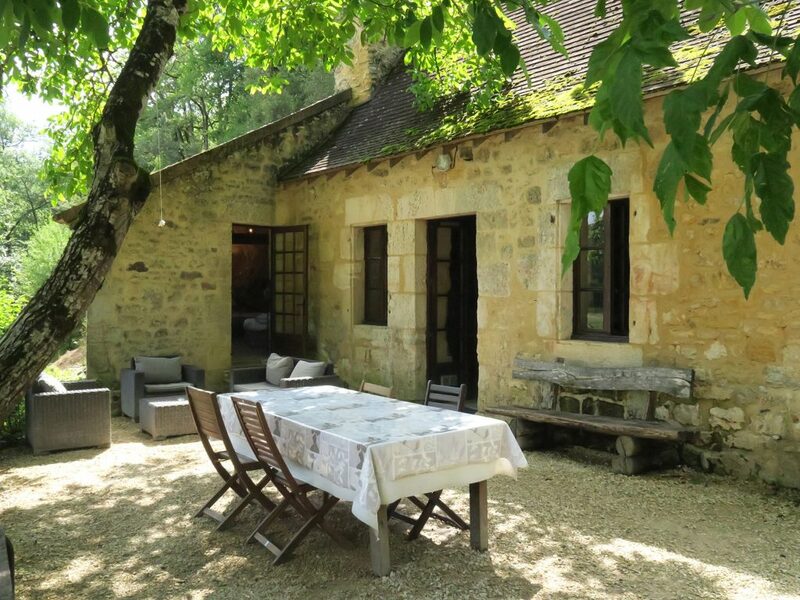 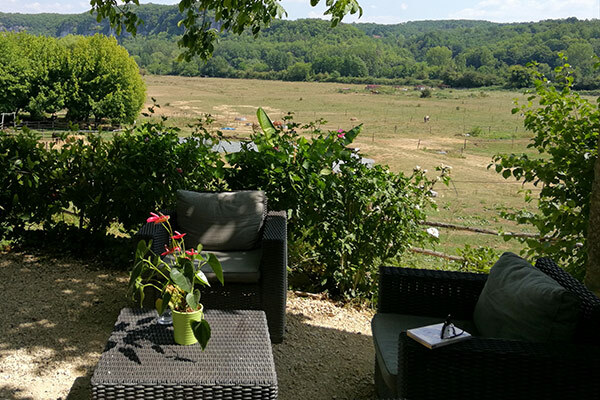 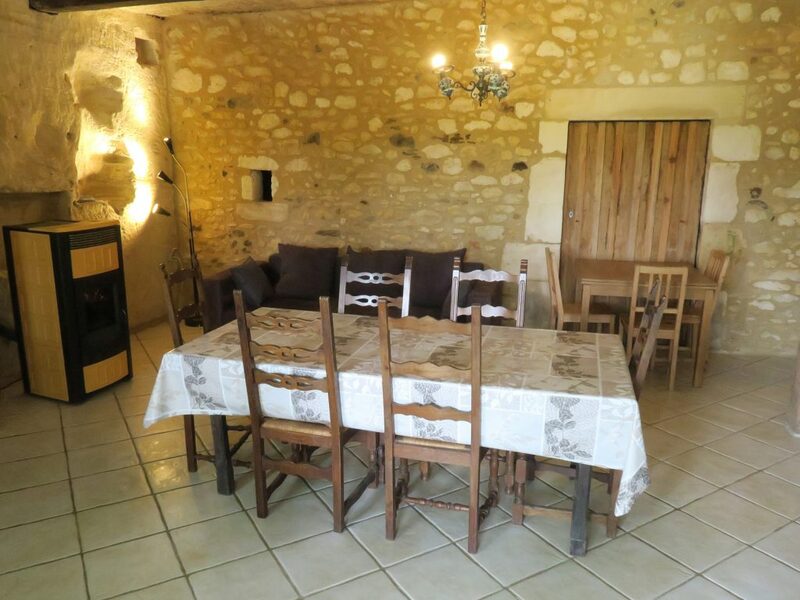 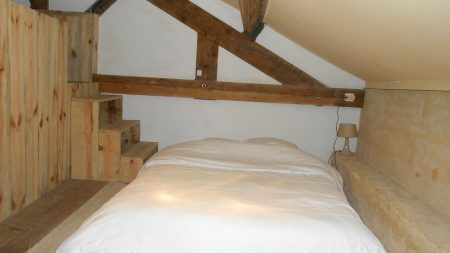 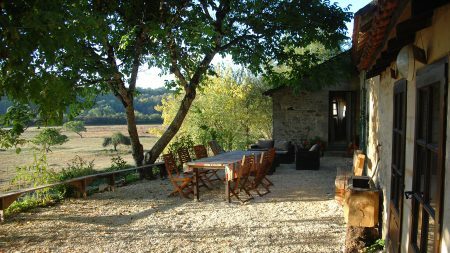 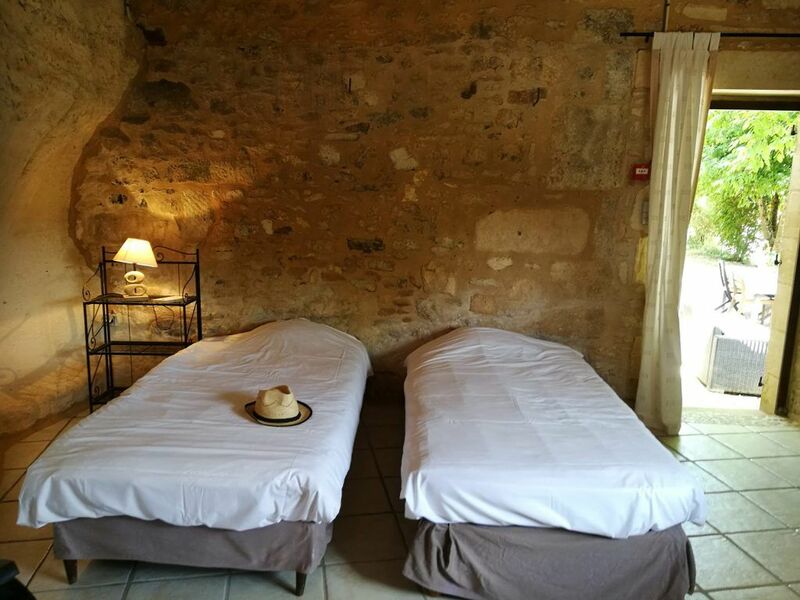 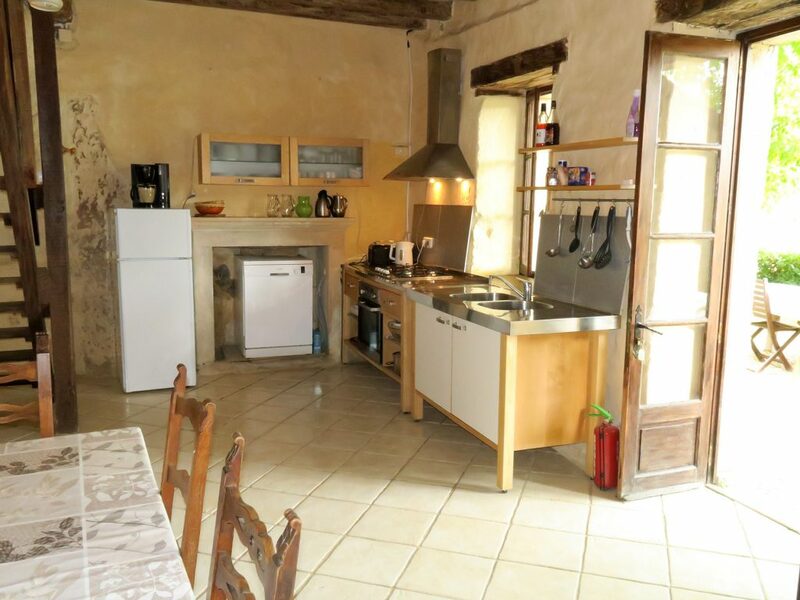 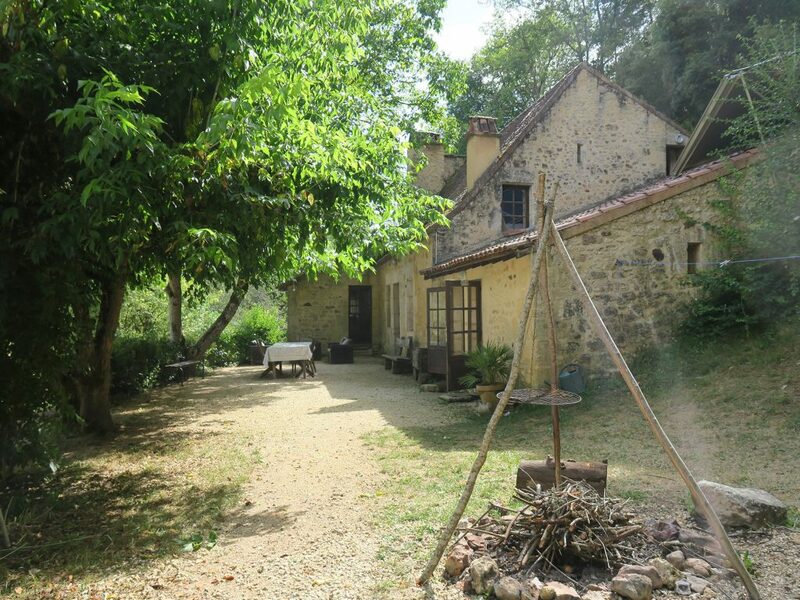 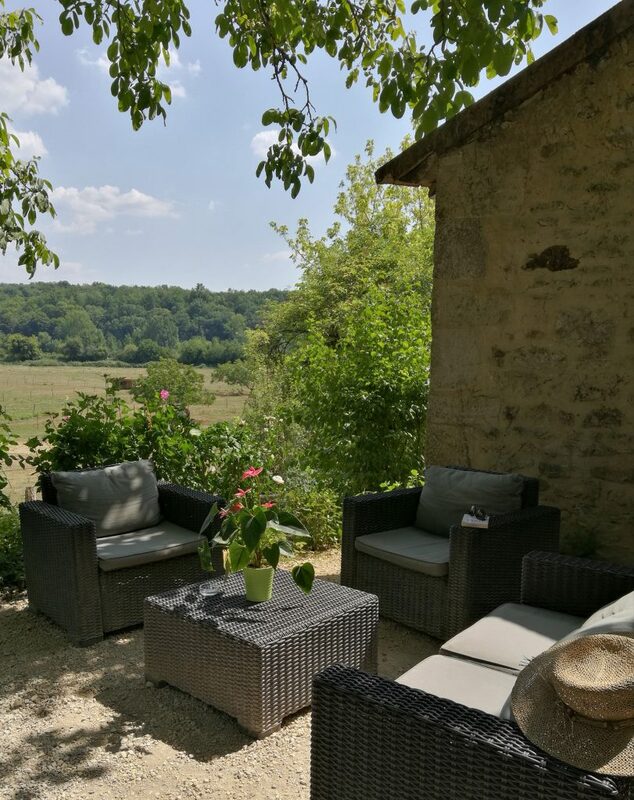 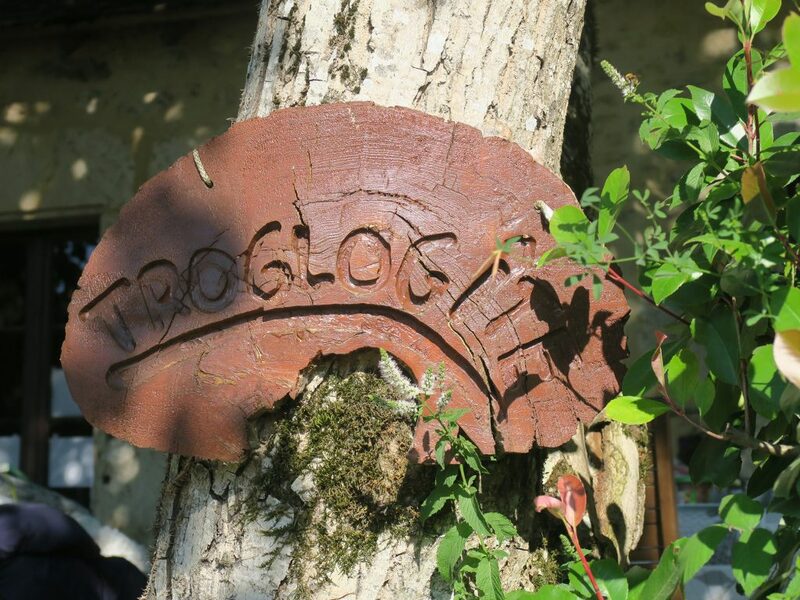 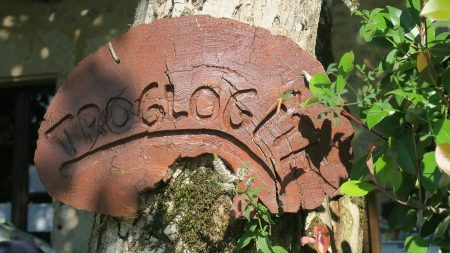 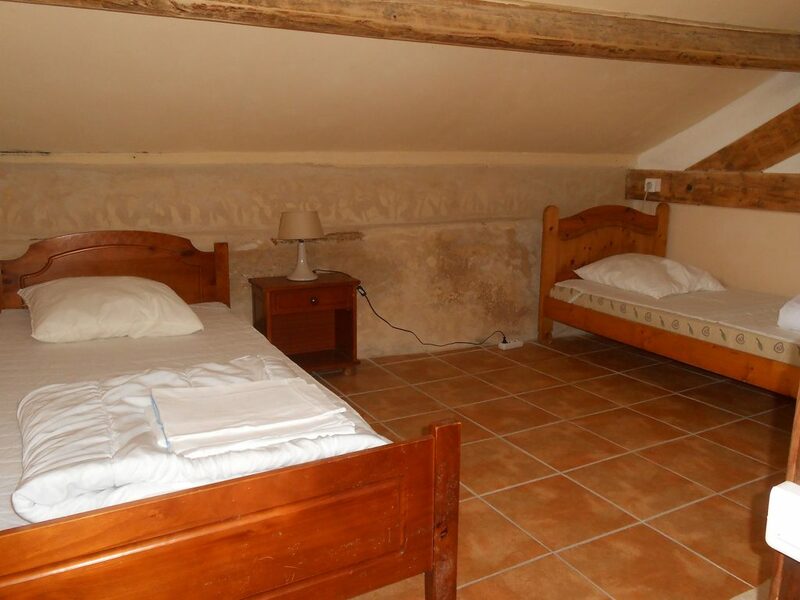 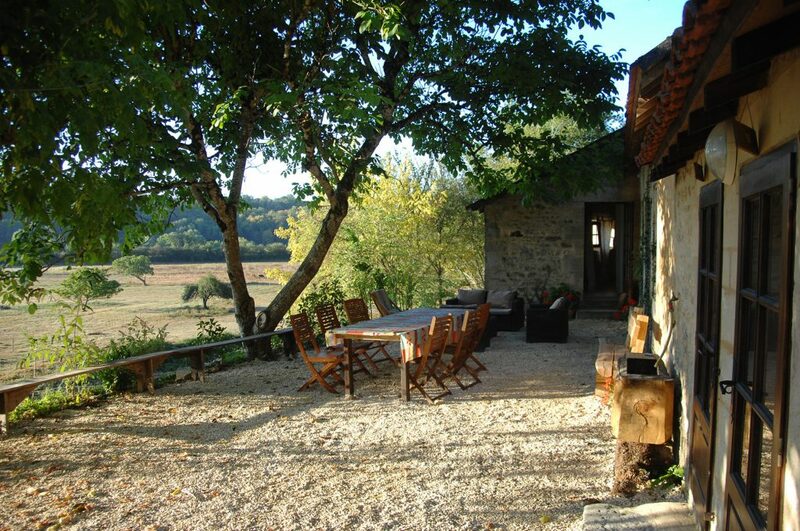 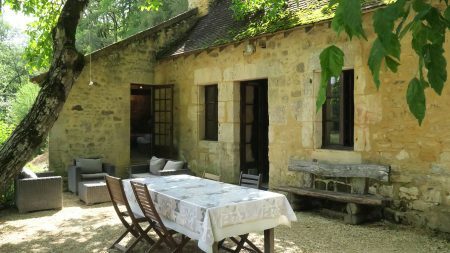 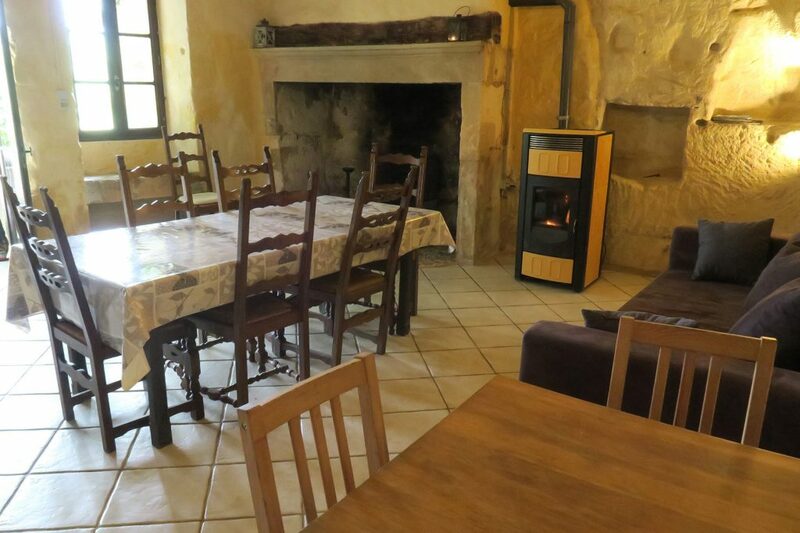 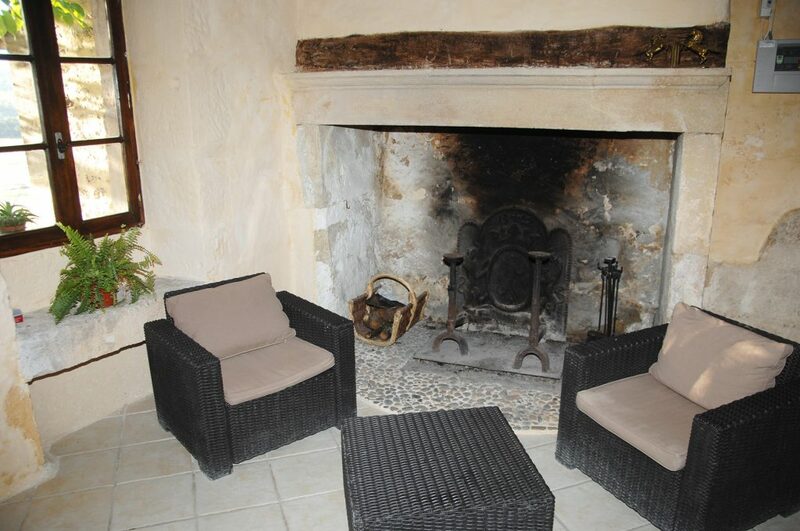 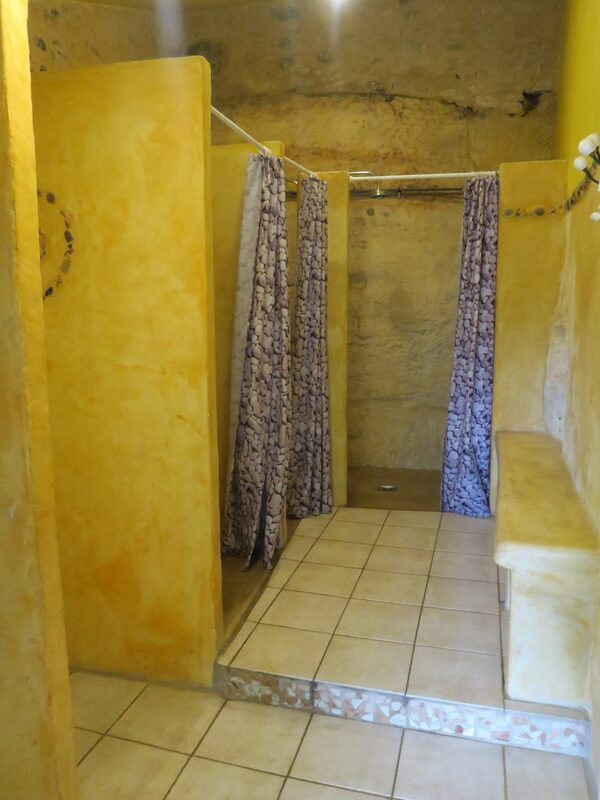 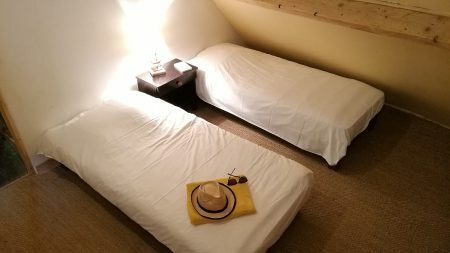 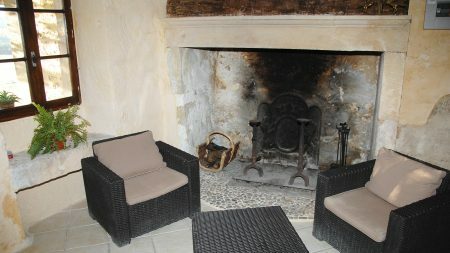 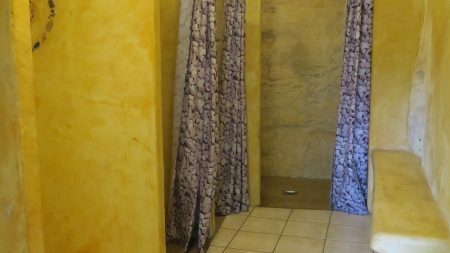 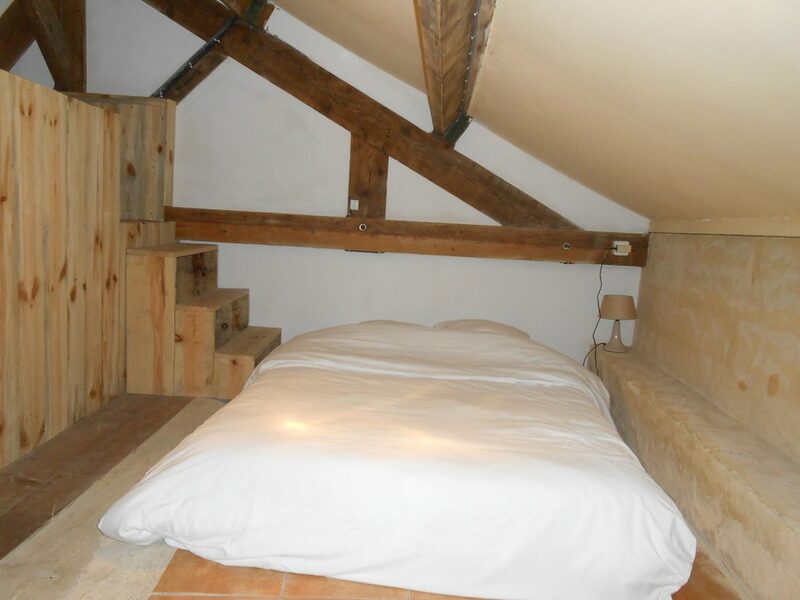 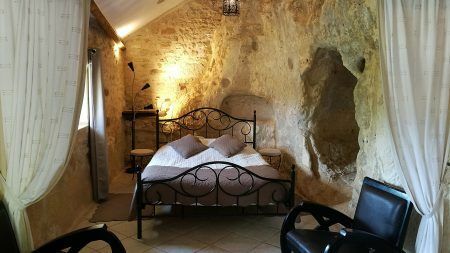 Our Troglogîte is set in a medieval cave dwelling. 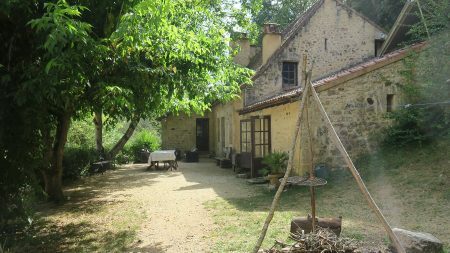 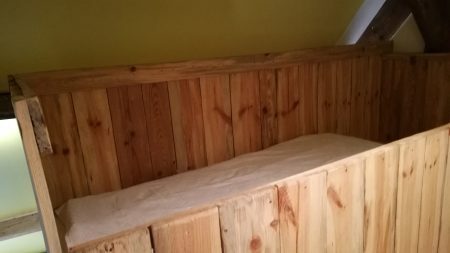 It is ideal for groups, extended families, workshops etc. 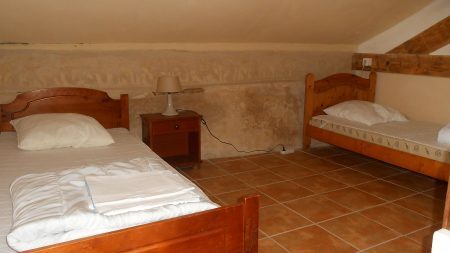 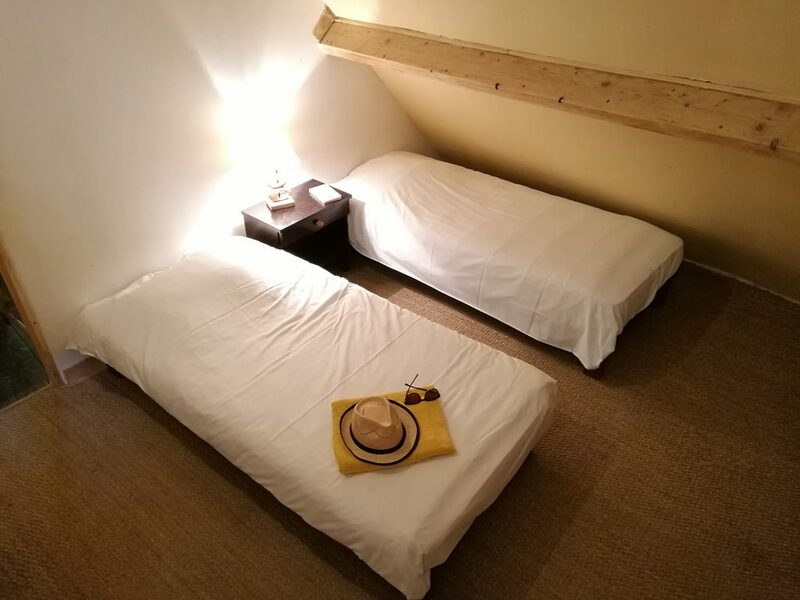 It provides sufficient space for up to 10-12 persons. 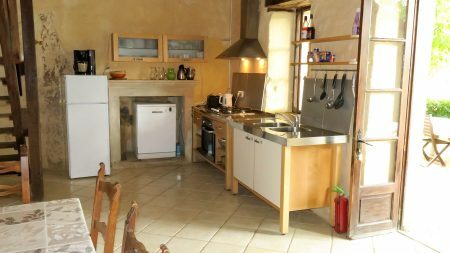 Lettings from 2 nights on or for one week minimum in July and August. 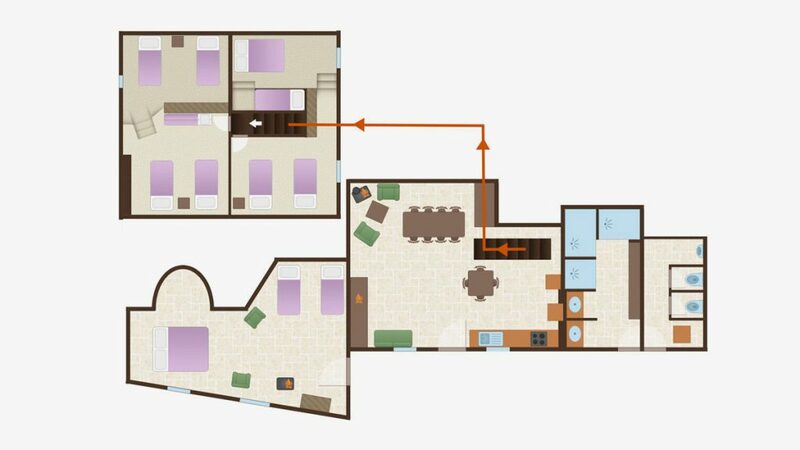 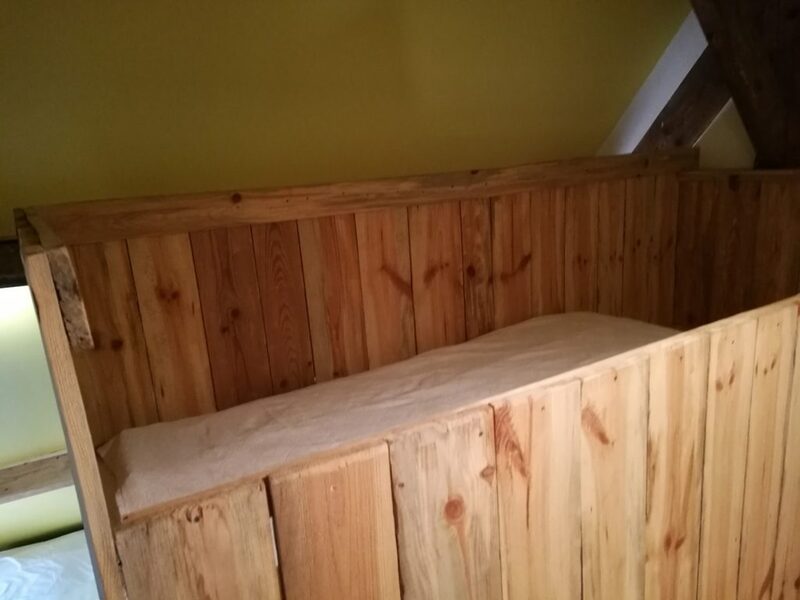 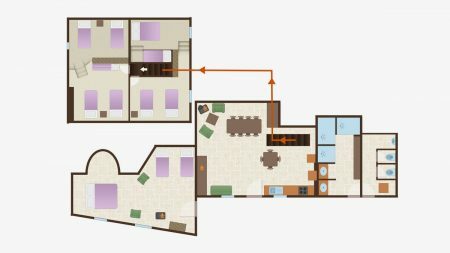 Use of our lounge (70 m²) possible.